Phonakaddresses severe to profound hearing loss with the help of Naida V. This model connects to the Rodger wireless microphone for extra amplification. Naida V hearing aids are usually compatible with DECT phone that allows wearers to transmit phone calls directly to the hearing aids. Naida V is scientifically proven to enhance understanding of speech and sound against challenging background noise. Its flexibility also allows wearers to focus on conversations with multiple speakers and capture sounds of high frequency that those with severe to profound hearing loss tend to miss. Sensei, Dynamo, and BTE Plus Power hearing aids are Oticon’s features that respond to severe hearing loss. BTE Plus Power hearing aids are present in Oticon models Alta 2, Ria 2 and Nera 2. Oticon supplies these three hearing aid options with Brain Hearing Technology, which is powered on the Inium Sense platform. The high-powered hearing aids offer higher gain and output, improved feedback control, and more of a personalized listening experience. Oticon’s major features include enhanced speech intelligibility and wireless connectivity that improves access to sounds. 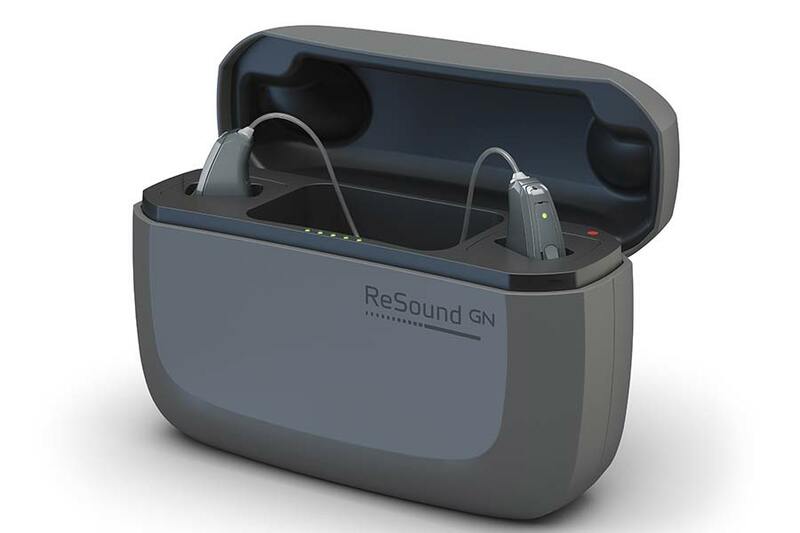 The ENZO2 is ReSound’spower hearing aid that addresses severe to profound hearing loss. The ‘Super Power’ hearing aid gives wearers enhanced amplification and feedback elimination. Using the same wireless technologythat had won LinX2 a lot of praise, the ENZO2 enables wearers to connect to personal electronic devices for an additional level of intelligibility and accessibility. The Spatial Sense features enable wearers to locate themselves in their environment. ENZO2 is present in two power levels: High Power and Super Power, these two features are discreet behind the ear hearing aid that is perfect for active lifestyles. Widex’s high-powered hearing aid is SUPER, which improves speech recognition and helps wearers to manage background noise for better sound clarity. The SUPER water-resistant receiver is designed for people who are active. Wireless connectivity further increases accessibility when connected to smartphones and personal electronic devices. The SUPER has long battery life and is flexible when focusing on sounds. This gives wearers confidence no matter the kind of environment. Hearing loss is not a death sentence. You can maneuver ways to overcome this medical condition and reunite with people you love. 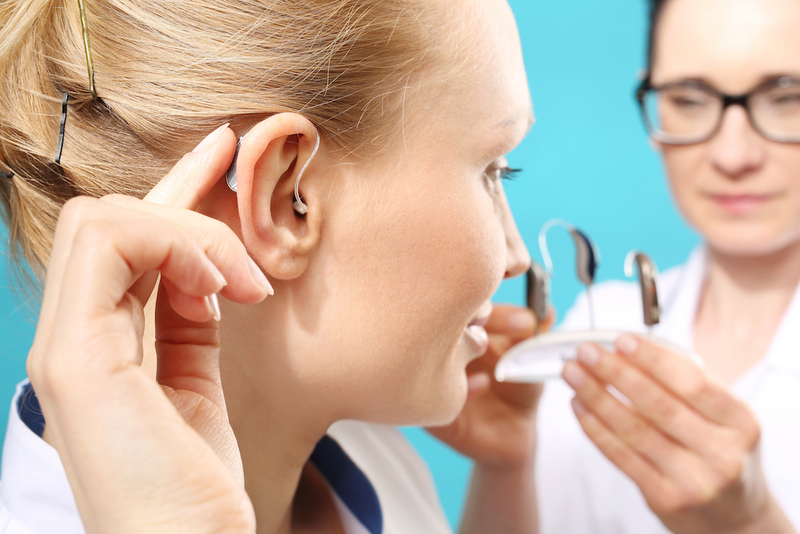 Pindrop Hearing brings you this overwhelming experience of ever repossessing your hearing ability. Approximately 70% of people who treat hearing loss with hearing aids have the degree of their loss fall between mild to moderate. For a long time, the trained experts at the center have assisted many suffering from hearing loss to re-engage with their loved ones with confidence.